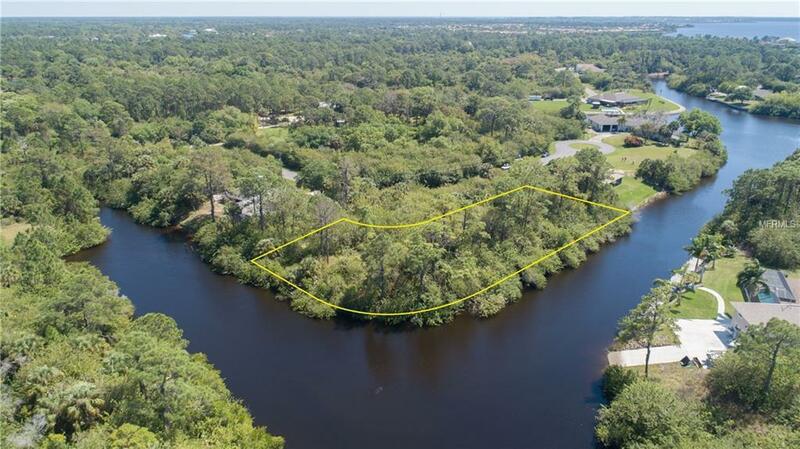 BOATERS Alert, very unique opportunity to own over 1.25 acres of a combined 3 lots to create a huge tip lot. 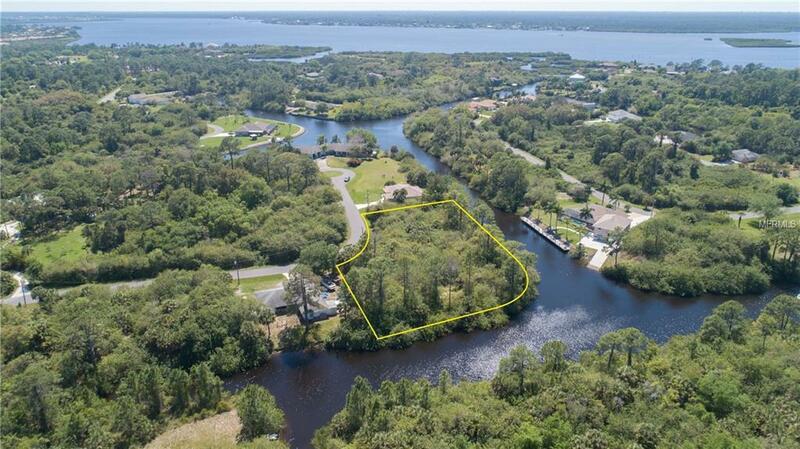 According to the Charlotte County site, over 450 feet of waterfront and approximately 220 feet of road frontage. Your Waterfront Paradise Is Awaiting You!.. 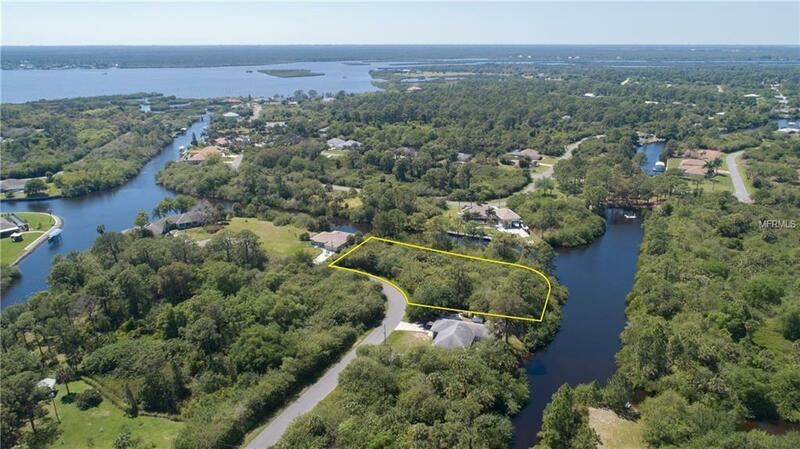 Located on the Oglesby Waterway with only one bridge out to the Myakka River. Less than 10 minutes out to the Myakka River in a very quiet location. This is your chance to own one of the most beautiful waterfront triple parcels in the area.